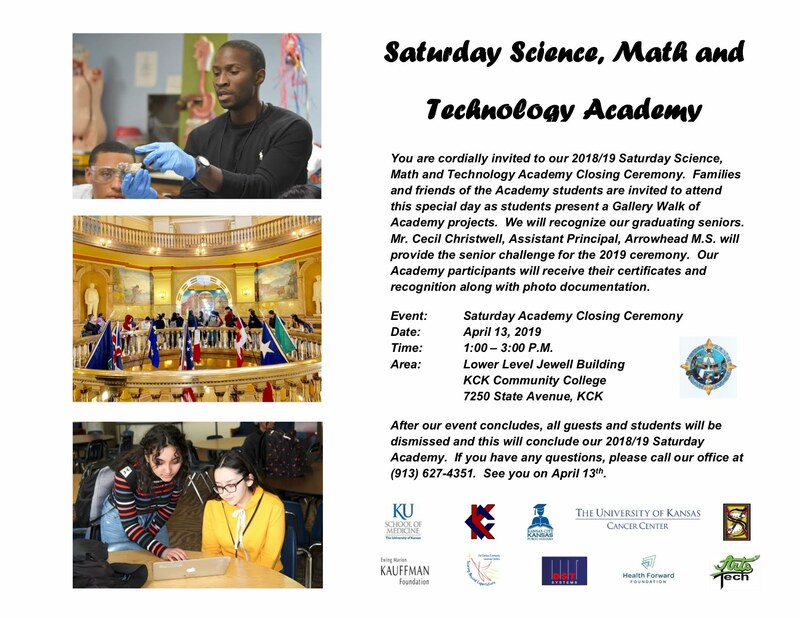 I am so thankful to share the great news with you all regarding the Kauffman Foundation's acceptance of our 2-year grant for Saturday Academy. We will receive $100,000 each year supporting our efforts and our students' success. The Kauffman Foundation has been supportive throughout our initiative's life. From the Gardens, to KU Residential and now Saturday Academy they have truly made the difference. This designated funding ensures that Saturday Academy will continue to serve over 200 middle school and high school students through the 2019/20 school year. 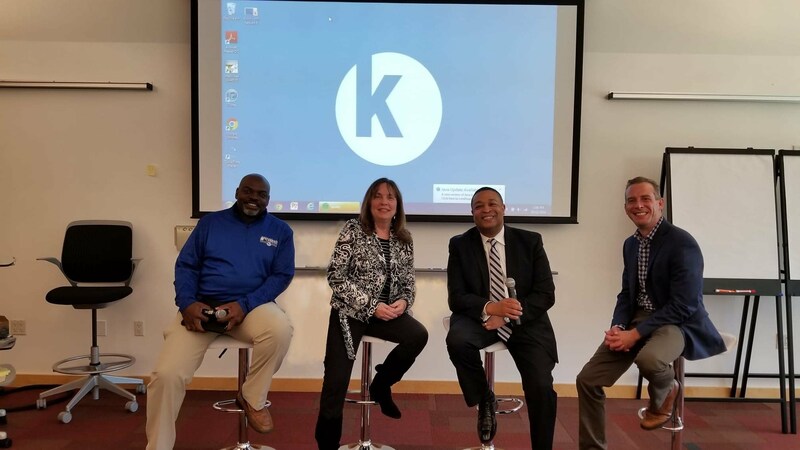 I was so proud to share our initiative with the Kauffman educational staff along with the Executive Director of the new Royal's Sports Academy, Darwin Pennye and Director, Jesse Barnes, Grace United Ministries. A special thank you to my role model, Gloria Jackson Leathers, founder of the Freedom Schools and Kauffman's Director of Civic Engagement and our Program Representative, and Senior Program Assistant for Civic Engagement, Jim Fisher. We will continue to bring our best to our students and staff. With Ursula Carrillo and Douglas Walker, Michael Toombs, Jessica Rodas, Dar HosseiniHector Bernal and RDI for your support and creativity preparing for my presentation.